One of the reasons why I chose to review this phone was because of the huge battery. Battery life is probably the singular most important thing in smartphones right now as every other aspect of phones has been advancing by leaps and bounds…except for the battery. With gargantuan manufacturers like Apple and Samsung participating in a race to the thinnest phone, some might say that battery life, while definitely considered in the design process, is not the highest priority. But it should. With the huge success of Pokémon Go, this battery draining app is killing phones everywhere and highlighting the problem not only with small batteried phones but software as well. Doogee has definitely taken this to heart and placed the battery at the center of this device. Enter the Doogee X5 Max Pro, an amalgam of adjectives that is the result of Doogee first creating the X5, then the X5 Max, and now the X5 Max Pro. However, this path that Doogee has taken, slowly improving the original X5 has actually resulted in Doogee creating a very interesting phone in the X5 Max Pro. The specs won’t blow you away, but the price will. Starting at , this is one of the cheapest phones that doesn’t have a crippled MTK6580 processor, but rather uses the MTK6737, a more powerful and efficient version of the venerable but old entry level MTK6735. 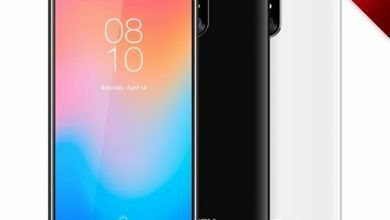 It also has a huge battery, weighing in at 4000mAh, and other specs to complete the package such as 2GB of RAM, the latest Android OS, and a very decent IPS screen. This race to the bottom can only be good for consumers. A year ago a similar phone (the Mlais MX Base) was priced at 0. 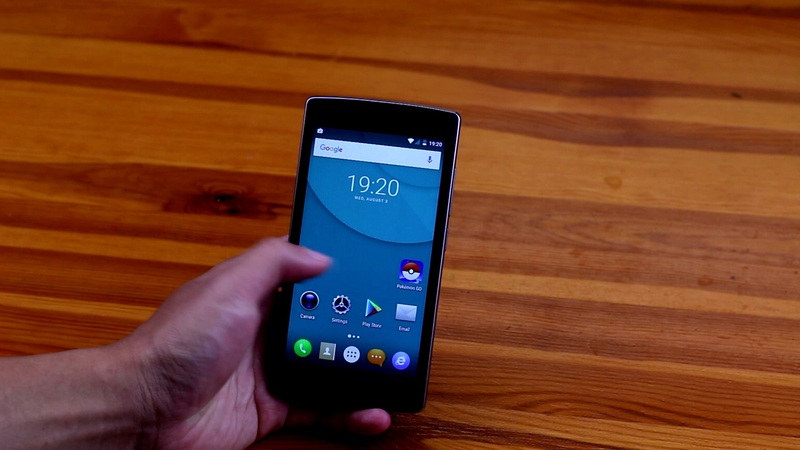 Two years ago a similar phone (THL4000) was priced at 0. Three years ago something like this would have been unheard of, and now, we are well below the 0 mark. 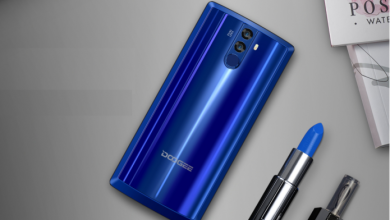 Doogee seems to be aiming directly at the budget crowd, pricing this phone at the low, low while keeping the specs powerful enough to keep up with most users. Let’s see if Doogee succeeds in that quest. The Doogee X5 Max Pro is definitely not photogenic. The Doogee looks better in person than it does in photos, but that doesn’t mean that this phone is pretty. The main culprit here are the relatively big side bezels, which measure in around 3-4mm, and really make this phone big (for a 5” phone) and less attractive. In fact, it resembles the Mlais MX Base which didn’t win any beauty contests either. My model is the white version, and the colour is a rather dirty white, and gives it the appearance of cheapness. Although this plastic phone definitely won’t win any beauty contests, there are some stylish design choices. The plastic side bezels don’t look bad at all and closely resemble aluminum to the casual eye, giving this phone some class, as long as you don’t see the huge front bezels. There are upsides though. The plastic used is very durable and this phone feels solid. You don’t have to be as afraid about scratching it or dropping it. On the back you find the camera, fingerprint sensor, and removing the back cover you find 3 slots, 2 for SIM cards and 1 for a MicroSD card. 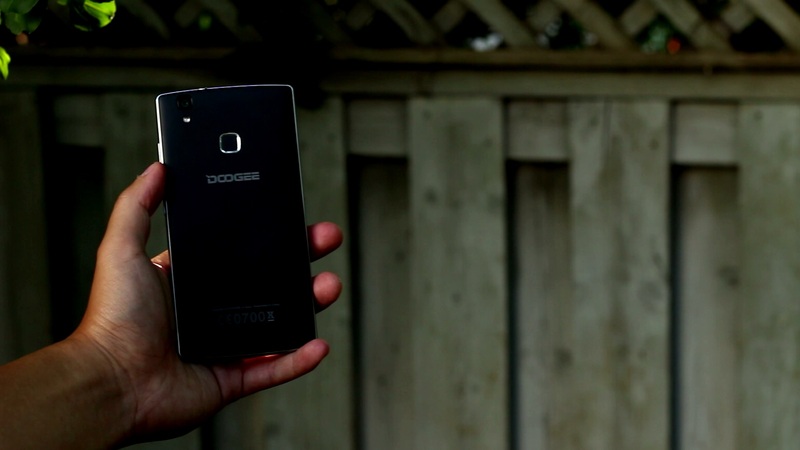 My final thoughts on the build quality of the Doogee are this; this phone is solid, but not good looking. It does redeem itself from some angles, but the plastic used and the huge bezels just kill it. However, the one thing that feels freeing is how cheap it is. When most people buy a new flagship phone, it gets babied for a few months before they get careless. With this, you can be careless from the get go, no worries. I’m going to admit that my expectations were low with regards to the display. At $85, what can you expect? I was actually preparing myself to receive a screen with dead pixels and terrible light bleed, but I was pleasantly surprised. The 720p 5” panel is actually quite beautiful and almost on par with my Xiaomi Redmi 3, which costs almost twice as much as this phone. Colours are vivid and can display contrast easily, and the viewing angles are very decent as well. However, it does not display deeply saturated colours in the style of AMOLED displays, but it definitely does well enough. 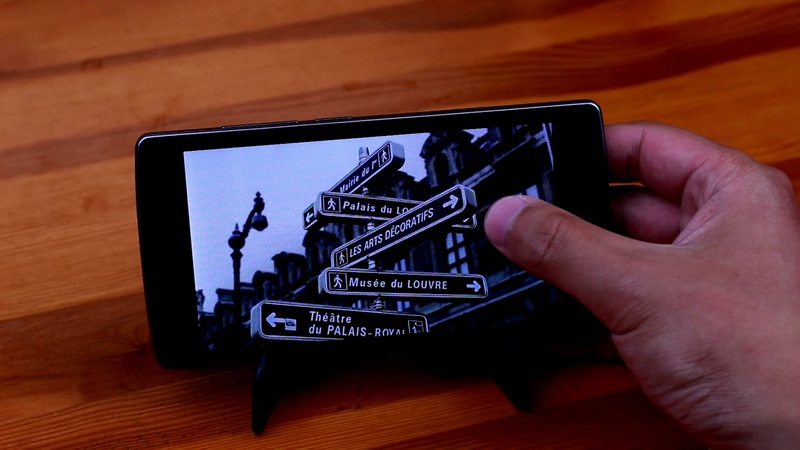 In fact, I believe that most people who come into contact with this phone will find the display quite decent. There is one downside to the display though, and that is the maximum brightness. 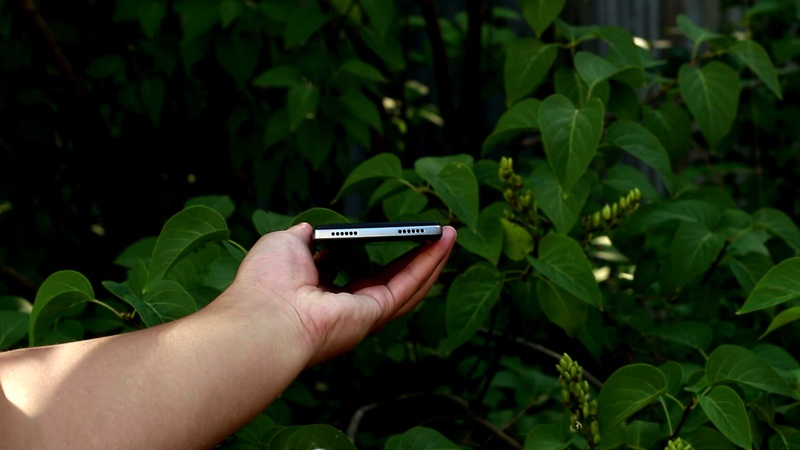 It goes up to a low 250nits of brightness, which is very dim for a smartphone. Even my Jumper EZBook 2 goes up to 300 nits of brightness. It is hard to use in sunlight, but if you try hard enough, you can. The display here is more than satisfactory for any sort of indoor use. However, using this display in full sunlight is going to be hard. I guess that just means more late night trips to PokéStops and Gyms instead of going out in the day. Just stay safe. I don’t know if I’m projecting, but what I tend to see is that the cheaper a phone gets, the less manufacturers try to obtain the highest sound quality and just focus more on pumping out higher volume. The Doogee X5 Max Pro is one such example. 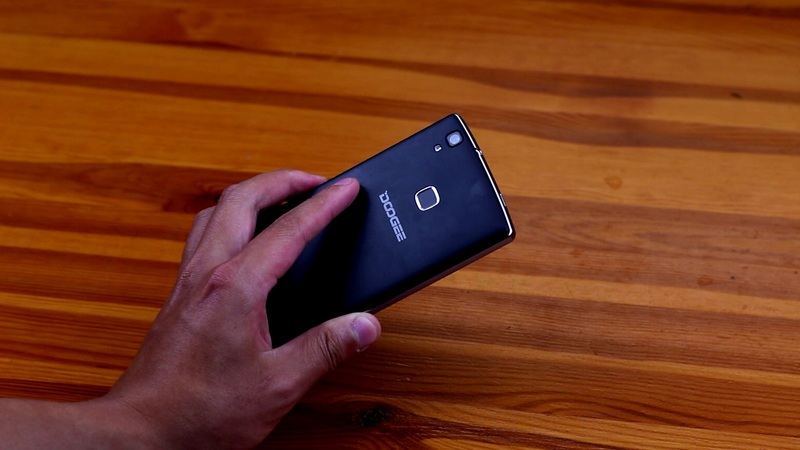 Doogee has struck the perfect balance between sound quality and volume at this low price point. Sound quality is decent enough; there are mids, highs, and bass, not copious amounts, but enough. The volume on this phone matches that of the Redmi 3, which means that max volume hurts my ears, and that should be indication enough of how loud it is. I’m usually playing music and YouTube videos at 50-60% volume. Volume at 100% does get shrieky depending on what type of audio is playing though. At this low price point, I think Doogee made the right balance regarding speaker quality and volume. With a huge 4000mAh battery, you can expect some extremely good battery life. To put that into perspective, the iPhone 6s has an 1810mAh battery, the Samsung Galaxy S7 has a 3000mAh battery, and the LG G5 has a 2800mAh battery. Considering this device is powered by a lower powered processor and has a lower resolution screen than most flagships, battery life should be great. I first ran the webpage reload test, reloading a webpage every 15 seconds until the phone died and the phone lasted for 9 hours 7 minutes. I then looped a video constantly and the phone died after 11 hours and 29 minutes. These results are pretty insane, and it’s pretty far ahead of most flagships nowadays. The thing with these big battery phones is that real life usage is a lot better than lab testing. I could easily get 5 hours of Screen on time consisting of web browsing, news, Reddit, and some gaming and still have 38% left at the end of the day. 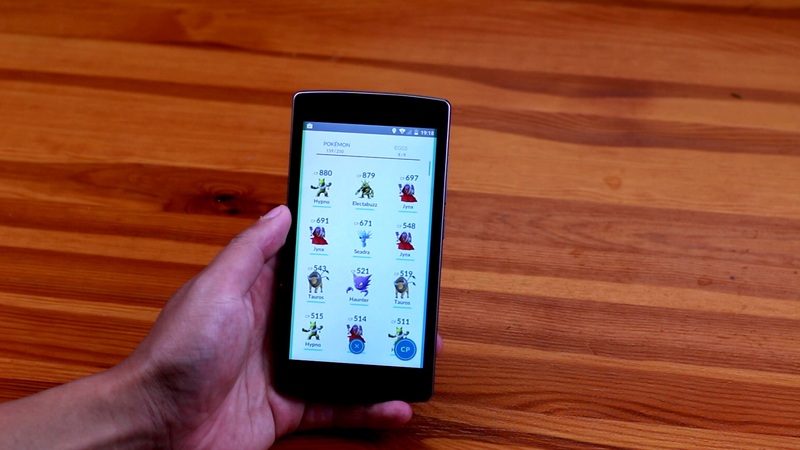 Now on to the big question, Pokémon Go. 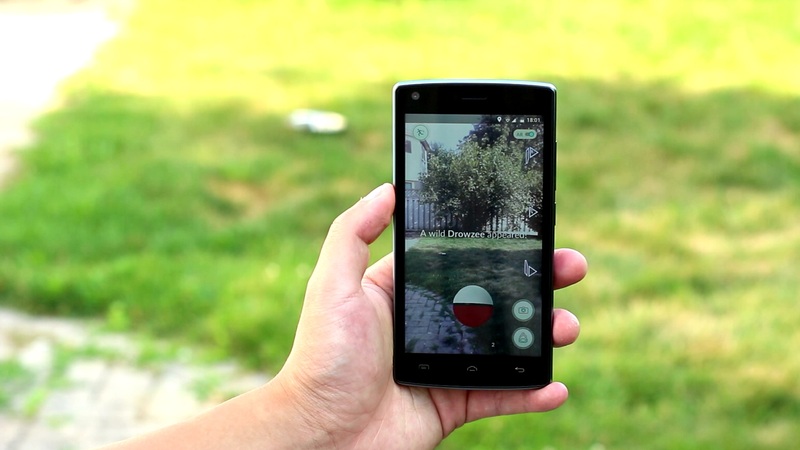 How long can this phone play Pokémon Go for before it dies? And the answer is 6 hours and 02 minutes. So far none of the flagships can touch that number. And don’t forget that this is with battery saving mode turned off, you know because I can. This phone can hold up to the heaviest use imaginable and still last a full day. However, Pokémon Go is in a league of its own, the only phone able to make it through a full day of Pokémon Go (12+ hours) is the Oukitel K10000 (10,000mAh battery). Still though, this $85 phone outlasts $600 flagships when playing this game, and in my opinion, that’s pretty impressive. Android 6.0 Marshmallow comes preinstalled on the Doogee and there is a light skin on top of it that reaches as far as the launcher, icons, and the settings menu. Doogee’s skin feels just as fast and fluid as stock Android, and if you don’t like the look of the skin, you can install another launcher like the Google Now Launcher that replaces the current launcher. The fingerprint scanner on the back is very good. Not just for a cheap phone, but it actually matches the UMi Super in terms of accuracy. In fact, sloppy finger positioning might actually be a little better than the UMi Super. I don’t know if this is an extremely good sensor or the software is purposely lax with regards to fingerprint matches, but it almost never rejects my finger. However, I have placed my other fingers on the sensor that are not registered and the phone would not unlock, so it does reject different fingers. Speed however, is nothing to write home about. There is a noticeable delay between touching the sensor and the screen unlocking although it isn’t something that would bother most people. You are able to touch the fingerprint scanner while the phone’s display is off and unlock it, meaning the scanner is always on, and it is a feature that I hope will soon be standard in all phones. There is no notification light or off screen gestures, but that isn’t as important when you have the scanner on the back to turn the phone on. The phone comes with 16GB of storage and for some it will be a little tight. I find myself creeping closer and closer to the limit of my 16GB Redmi 3 when I have music, podcasts, and a couple of games (including Hearthstone which is over 1GB) installed. Performance on this phone is OK. Launching and switching apps are decent, but there is a noticeable pause between touching an app icon and the app opening. They are definitely not as fast as the latest flagships such as the UMi Super (review here) or even the UHANS S1 (review here) which have faster processors and more RAM. 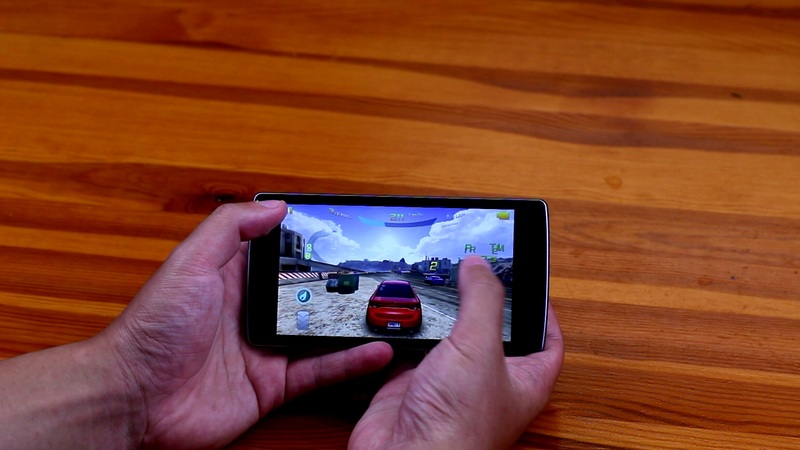 I was able to play intense games such as Asphalt 8 without stutter but at lowest settings. I was also able to play Pokémon Go quite easily on this phone and it works very well. I’ll talk more about GPS performance in the next section below. The phone scores 26,831 on the Antutu benchmark which is a little lower than MTK6580 processors! This greatly surprised me as I was expecting something closer to 35,000, which is the average score for MTK6735 processors. I’m a little baffled by this and I’m hoping that future software updates will fix this issue. While you can tell the difference between the speed on this phone versus other higher end phones, it is fast and zippy enough for most people to use. 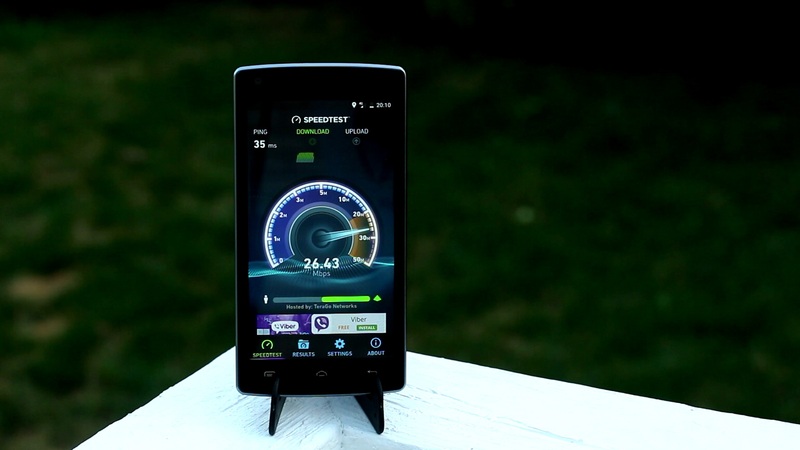 The Doogee supports quad band GSM and WCDMA, as well as 5 band LTE. Do check with www.willmyphonework.net to make sure it works with your carrier. Reception is generally very good, at least living in a big metropolitan area like Toronto. I get reception most places my Xiaomi Redmi 3 gets reception, and it actually gets better signal in some areas compared to my Redmi 3, which is quite impressive. I ran speedtest and got a decent score as well. WiFi and Bluetooth both work well and I have no complaints about it. The GPS module in this phone is very decent. Most of the time I use it to navigate to and from work, but after the release of Pokémon Go, I use the GPS a lot more for playing that game. The GPS was pinpoint accurate and it could tell exactly where I was, there was no jumping around. In addition, getting a GPS lock is very quick as well, a little bit quicker than my Xiaomi Redmi 3. 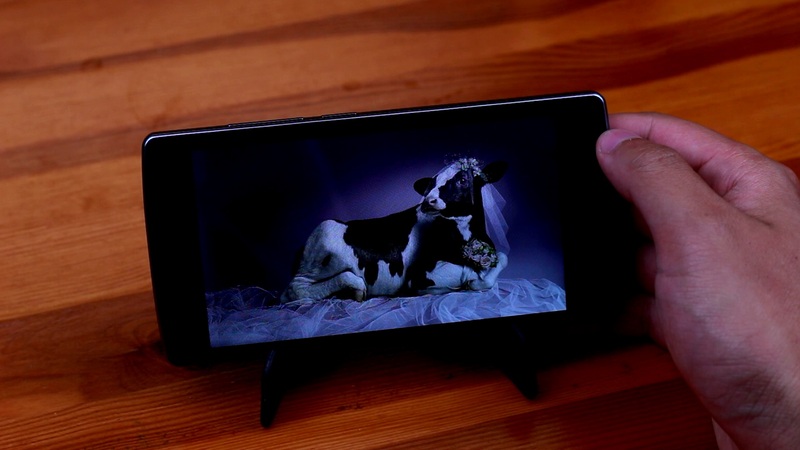 In short, I am extremely pleased with all things connectivity in this device, as it has impressed me quite a bit considering its extremely low price tag. 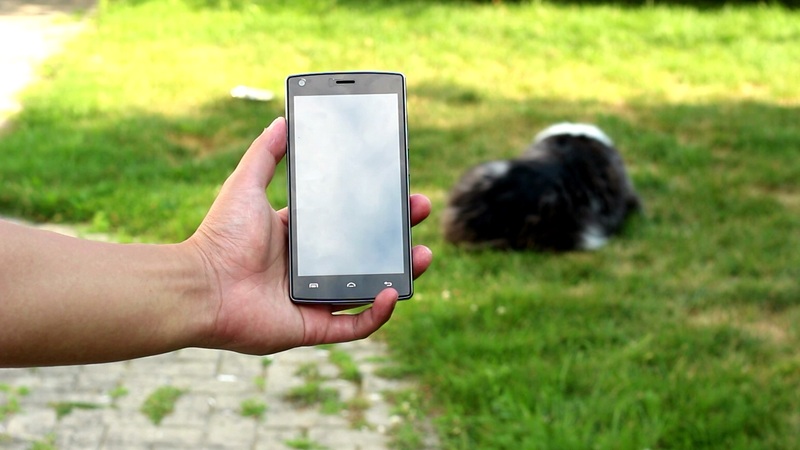 The camera is where the Doogee X5 Max Pro falls flat, at least a little. It has dual 5MP cameras on both the front and the back, and while a front facing 5MP camera is acceptable, a rear facing 5MP camera is not. You’ve probably heard the saying that megapixels aren’t everything, and that is correct. However, you cannot discount megapixels altogether either. 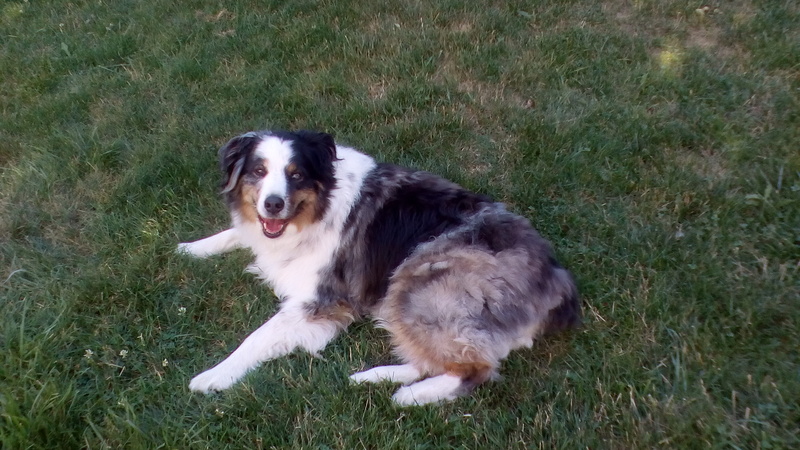 The rear facing camera takes good shots… for a 5MP camera. As long as you’re in good lighting conditions, the pictures are relatively clear and useable. You will find yourself in situations where even with good lighting, pictures come out rather washed out, but this can be rectified in post processing. In low light conditions the photo quality takes a nosedive. 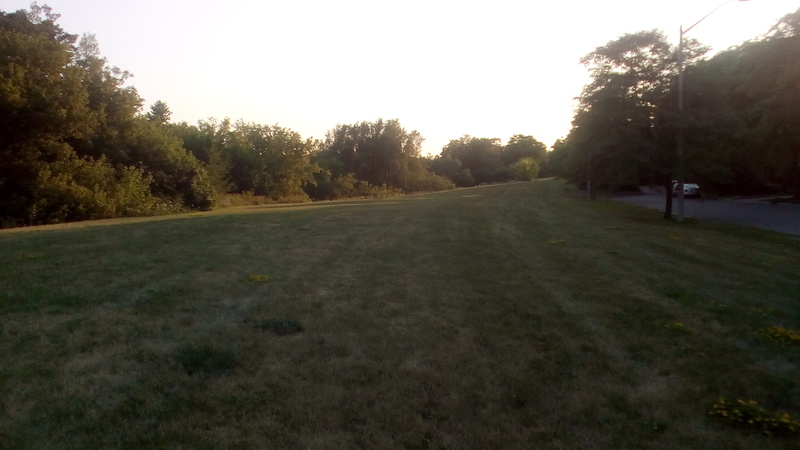 Grain is abundant in lowlight scenes and borderline unusable in social media. The front facing camera is the exact same unit as the rear facing camera. The video camera can take 720p video. 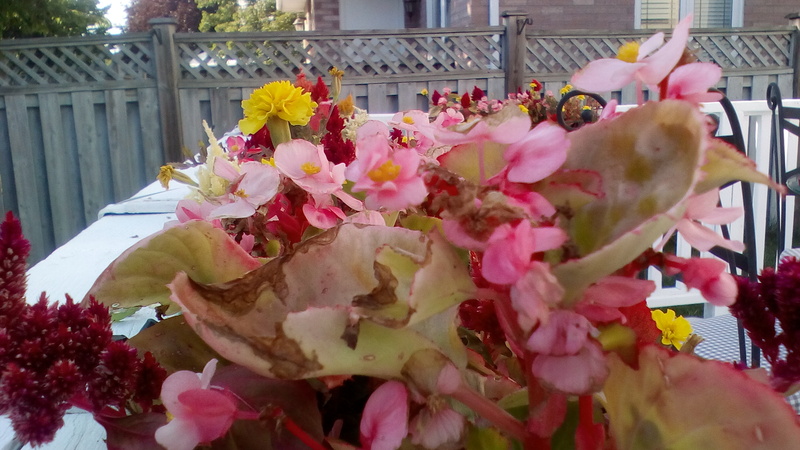 Detail is not all there, colours and a tiny bit washed out, and just overall not a good experience either. The camera is really one part of the phone I was disappointed with. This is a lot of phone for $85. Phones at this price point usually come with the MTK6580 processor, a paltry 1GB of RAM and a small battery. 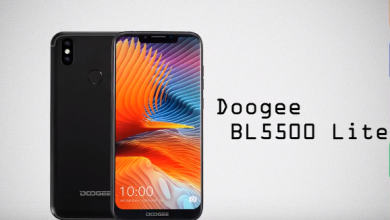 But here, we see Doogee shifting the budget market by upgrading to an MTK6737 processor, 2GB of RAM and using a massive battery. At this price point the specs make this a compelling phone. There is one downside though, and that is the camera. 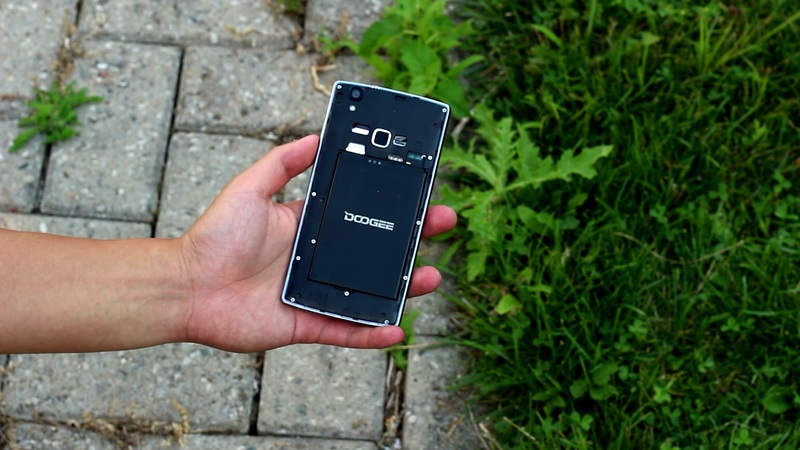 For everything other aspect of this phone, Doogee cut costs in mostly the right places. However they didn’t upgrade the camera the same way they upgraded the other specifications, and in my opinion was a mistake. I don’t claim to know more than the engineers and designers working at Doogee, but if they had put in a better camera, this could have been the perfect phone at the $85-90 price point. If the pictures you find above in the camera section are satisfactory, then Doogee did make the right decision in keeping the same 5MP camera. If this 5MP camera does not bother you at all, then you’ve just found the best phone you can buy for $85, and most probably the longest lasting Pokémon Go device at this price point. It even destroys other flagships in terms of battery longevity not only in Pokémon Go, but in all other battery aspects. Performance is also not great in the grand scheme of things, there is a noticeable difference between this phone and other phones like even the Xiaomi Redmi 3, not to mention the UMi Super. However, you can’t expect the world from a phone that costs $85, and the value you get from this phone is not bad. I just hope I made you aware enough of the potential downsides so that you do not buy this phone if those downsides are dealbreakers. Thanks for a great review. It is also thought to buy this model. Who would expect to review Uhans A101. This is a cheaper smartphone. It so happened that Uhans A101 izvestnot purchased before the snow surveys. A good smartphone, so the rumor is flying away. Checked the Uhans A101. 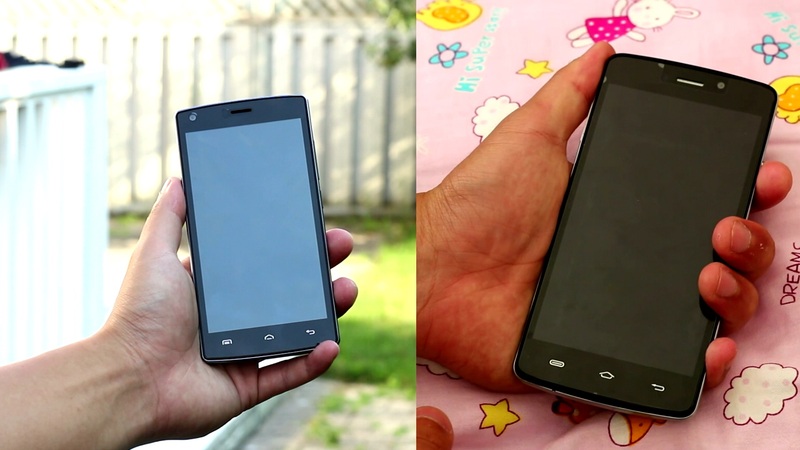 About $15 cheaper, same CPU/SoC, same size, but 1GB RAM, 8GB ROM, average battery. I have reviewed the plan. It is a lottery – you buy the device at the regular price, then if you are one of the winners, you get refunded. I have ordered one for my son in early September and got it some days ago. Antutu is over 29k – guess that software update did come along. I can not find a site where Uhans A101 sold for $ 0.99! Help. I bought one of these about a month ago. The review is pretty much spot-on. It’s a lot of phone for $85 (I actually paid $83 shipped from China for mine), but the camera leaves a lot to be desired, and doesn’t take very good pictures unless the lighting is excellent. I got 29445 on AnTuTu with it, using the latest firmware from Doogee dated Dec. 26, 2016. Everything else is very well described in the review. It’s well-built if not a beauty contest winner, and it gets great battery life. Good Phone for the money,but BIG problem on the software,they came with male ware on OTA updates ,and many of the phone (included mine) stop working,no BOOT, Only Black Screen, and poor Doogee Support!! Unfortunately, not everyone who buys an X5 Max Pro is going to be techno-savvy enough to do this or even know it’s possible to do this.